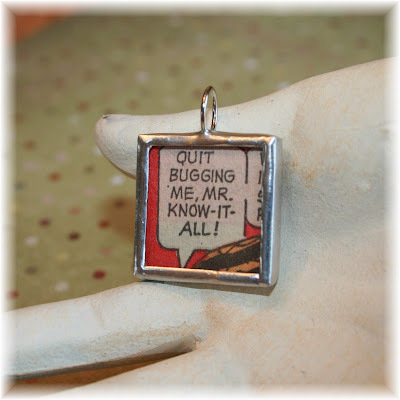 We all know a few of these types...the Mr. Know-it-all! 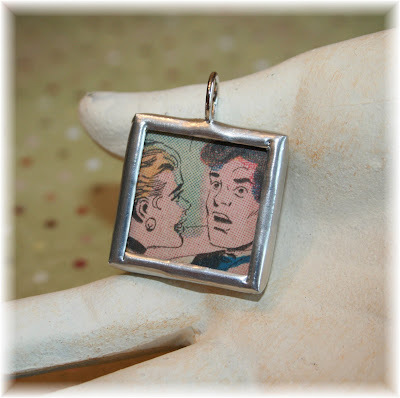 This kissing couple pendant I listed on Dawanda the other day! I thought that I would see if I have any luck selling it on there! It seems that etsy is getting so HUGE that things don't get noticed as much as they used to! 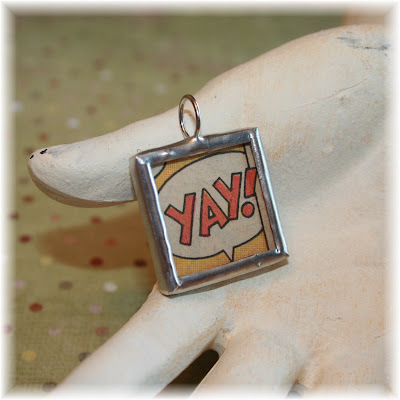 When I first started selling on etsy, it seemed that right away after listing, an item would have 20+ views. Items now only seem to get about 10 views right after listing it. I guess I'll just have to see what happens on Dawanda...it can't hurt to get my stuff out there in another market place!